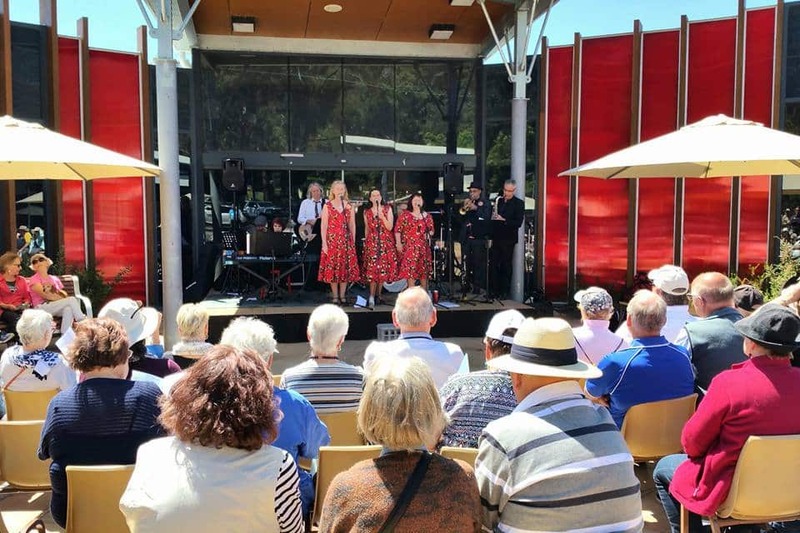 The Halls Gap Jazz Blues Festival is back in spring, so come and enjoy some amazing musical performances in the gorgeous backdrop of the Grampians. 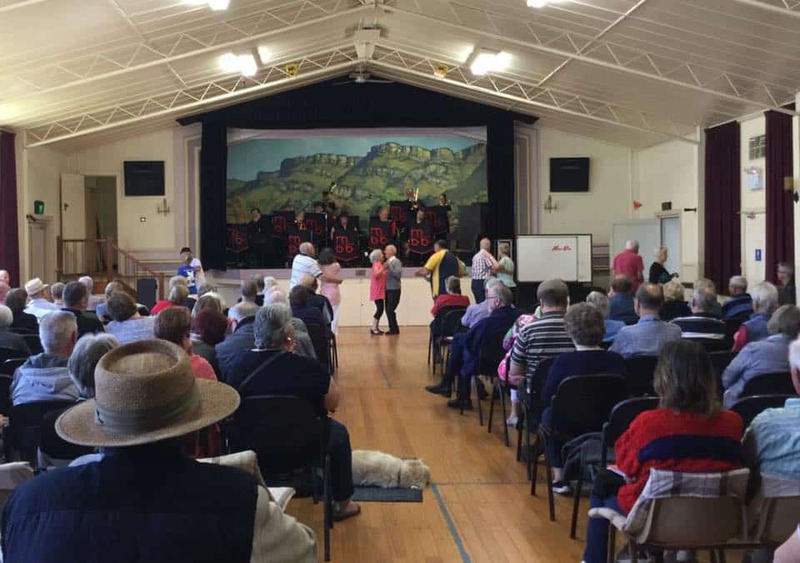 The festival will be held over 7 venues in Halls Gap, with over 50 bands and singers performing over the weekend. 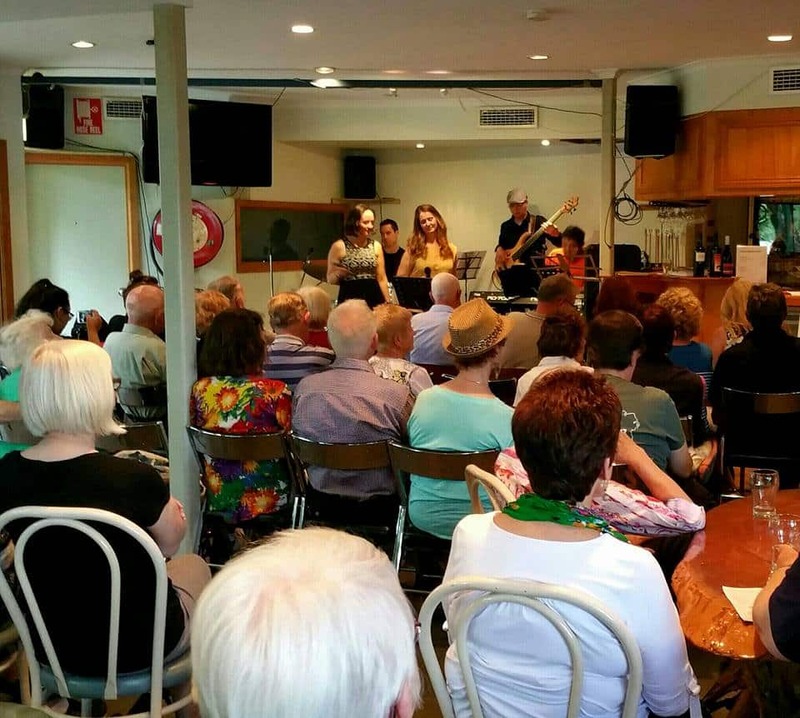 Smaller and more intimate than previous festivals, the Halls Gap Jazz Blues Festival will bring together a range of jazz, blues, American songbook, swing, funk and classic tunes to stir your soul and get your feet tapping. The festival is a family friendly event, with children welcome to attend many of scheduled performances. There will be something for every music lover, with a variety of musical styles and performances. The festival used to be held in February, however, has now moved to October which makes for cooler spring weather with wildflowers and a beautiful green backdrop of the Grampians National Park. Make sure to book your accommodation early, as Halls Gap is a small town and hotels and cabins often book out when big events, such as this one, come to town. You can browse through the accommodation options available by clicking the link below. Hi team, is the program available yet? We would like to plan our time ahead please. Although the program seems to be missing from their website, it appears that they released the program just yesterday on their Facebook page at https://www.facebook.com/hallsgapjazzblues/posts/1588112901293237. Please send information re the festival. We don’t want to miss out. Unfortunately, the the official program is yet to be released, but the dates were announced as the festival being held from 26-28 October 2018. You can view the festival flyer at the following link with all of the available information so far: //www.grampianspoint.com.au/wp-content/uploads/2018/10/Flyer.png. Thanks for your reply. We will be there anyway. Any more information available re this years festival? is it still happening? 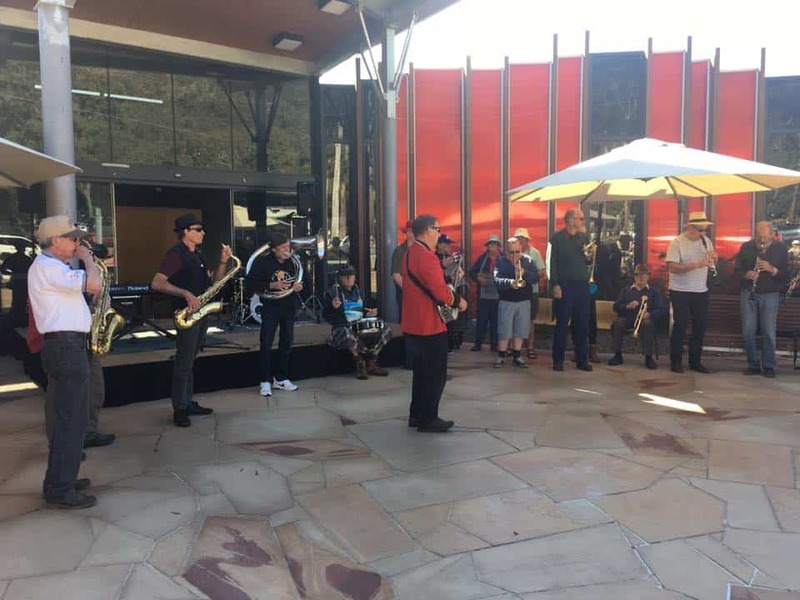 The Halls Gap Jazz and Blues Festival is scheduled for 26-28 October 2018. As for the program schedule, the organisers have advised that there are various issues which are waiting to be solved (manpower, venues,etc) before registrations will be open. Once that is sorted out, I expect they will update their online information and I will update our page. Could you please let me know if there still are some applications open for performers. Best to check directly with the organisers of the Halls Gap Jazz Blues Festival. I believe planning for the 2018 event is still underway, so you may find that applications are still open. Email them here: festival@hallsgapjazzblues.com. any news on band registrations cheers Murray? Various issues such as venues and manpower are still being nutted out, so the current advice is that registrations will open once those issues are sorted. 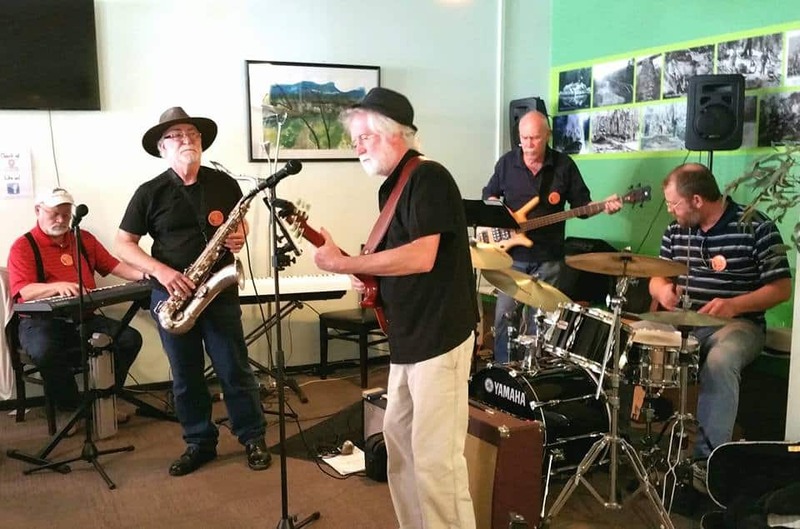 Check back with us and I will update our Halls Gap Jazz Blues Festival page once more information is released by the organisers. Please advise when is the band registration for jazz & Blues festival. Thank you. Not sure when the band registrations will open as there is no current information online. Check back with us and I will update our page once further information is released by the organisers. Unfortunately there is no current information available as to when band registrations will open. Check back with us and I will update the page once information is published by the organisers. Is the Festival on this year. Due to lack of information do we assume that it is dead! 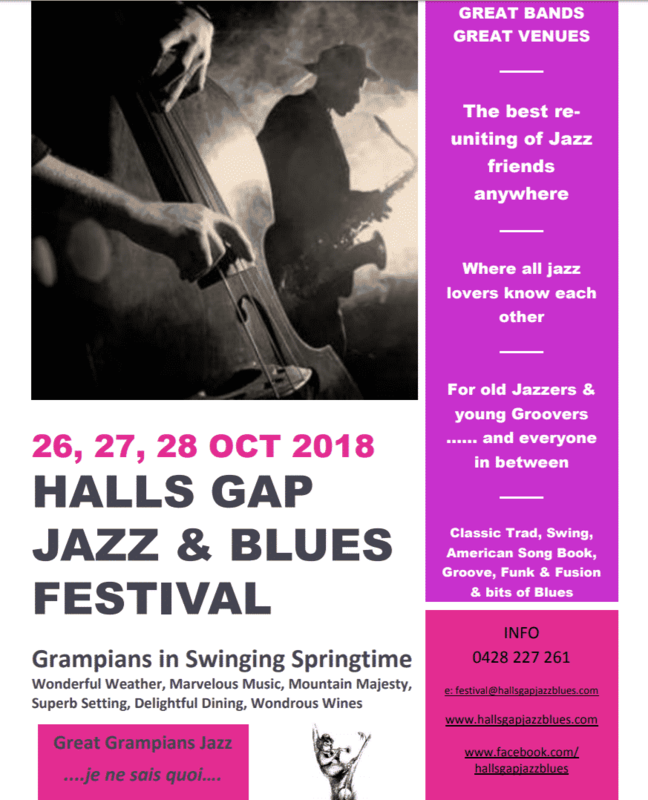 The Halls Gap Jazz Blues Festival will be on 26-28 October 2018. There is certainly a lack of information at present, but as soon as further information is released by the organisers, I will update our page. 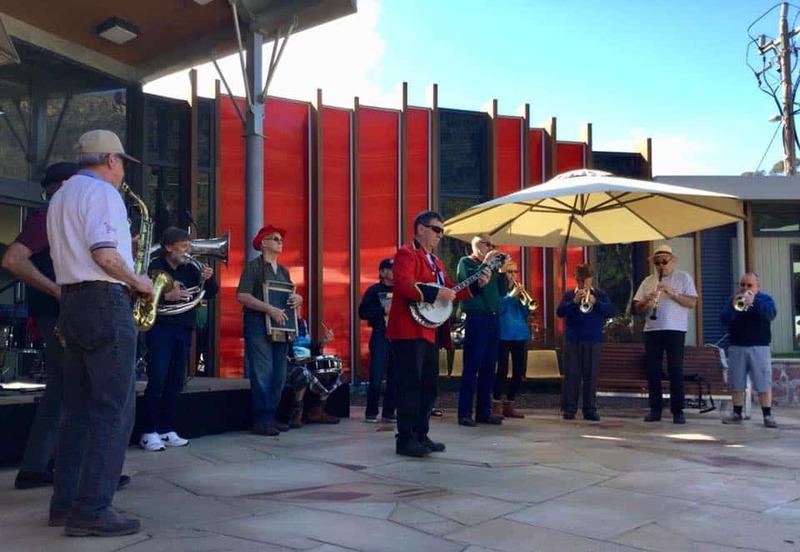 There is very little information available about the 2018 Halls Gap Jazz Blues Festival – other than the dates (26-28 October 2018). Check back with us and I will update the page once the organisers release further information. Have the dates for the 2018 Festival been arranged yet? I don’t have any updates as to the date of the 2018 Halls Gap Jazz Blues Festival at this stage. Check back with us as I will update the page once the dates are released. Dates for halls gap jazz festival 2018 please. 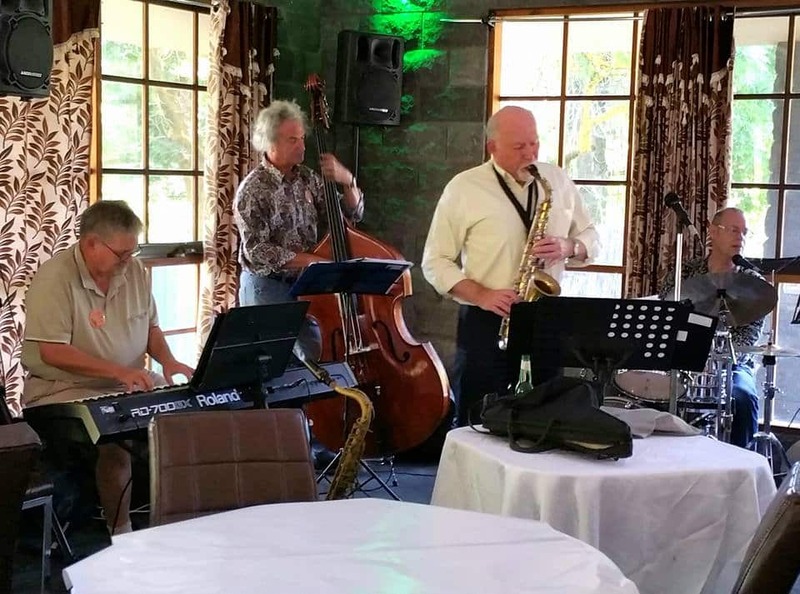 Dates for the 2018 Halsl Gap Jazz Blues Festival are yet to be announced. Check back with us early next year and I will update our page once the 2018 dates are confirmed. You can register your interest at the official site here. Here is a link to the 2017 lineup of artists. Have a great time at the Halls Gap Jazz Blues Festival! 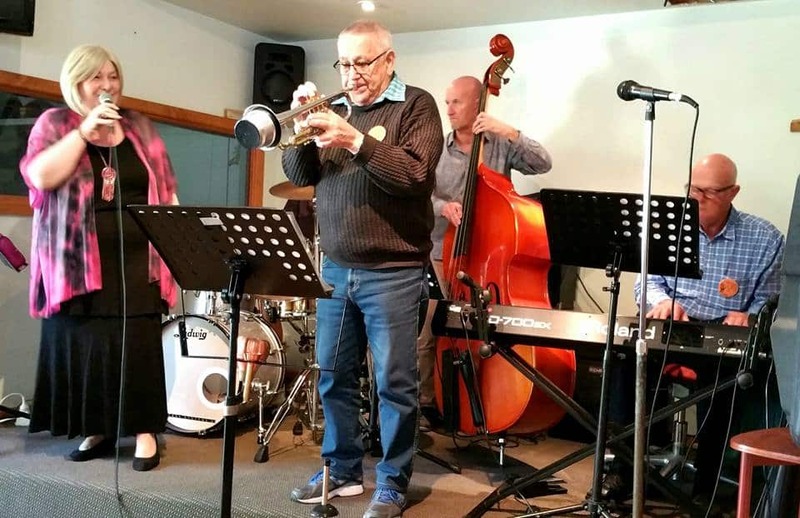 As a musician (with quintet, Vested Interest – Sunday at noon, Kookaburra Hotel; 3pm at Spirit of Punjab) I would like to confirm stage equipment provided. In other words, what will we need to bring (apart from our instruments)? I expect a drum kit is provided and so our drummer will need to bring only sticks, brushes, cymbals and stool. Our violinist and vocalist has a DI (for violin) to connect with PA system – will the mixers have sufficient inputs for vocals x 3, plus keyboard, sax and bass? I am the bassist and will have my small amp in the car for back-up in case none is supplied. You need to get in touch with the organisers to confirm details. That isn’t me unfortunately! Do I have to pay for young children? There is a huge lineup for the 2017 Halls Gap Jazz Blues Festival. You can find all the artists here. What bands are playing at festival? Here is a list of the bands playing as the Halls Gap Jazz Blues Festival, as well as their locations and times. At what times do the events happen? What are the time limits of the sessions? The only information I can find is for the Friday to Sunday. The times for each of the sessions are included in the program lineup here. A weekend adult badge is $80.00 and this allows entry to the whole weekend (4 sessions) at all venues. A single session pass is $25.00 and all day Saturday pass is $50.00.